Caring Together is delighted to announce success in our application to the Peoples Health Trust for Funding for our ‘Neighbours at the WALL (Woodhouse and Little London)’ project, This will enable activities for older people in Woodhouse and Little London to be secured and expanded for the next two years. Many thanks to the Peoples Health Trust for this funding from all of the staff, trustees, volunteers and members of Caring together. 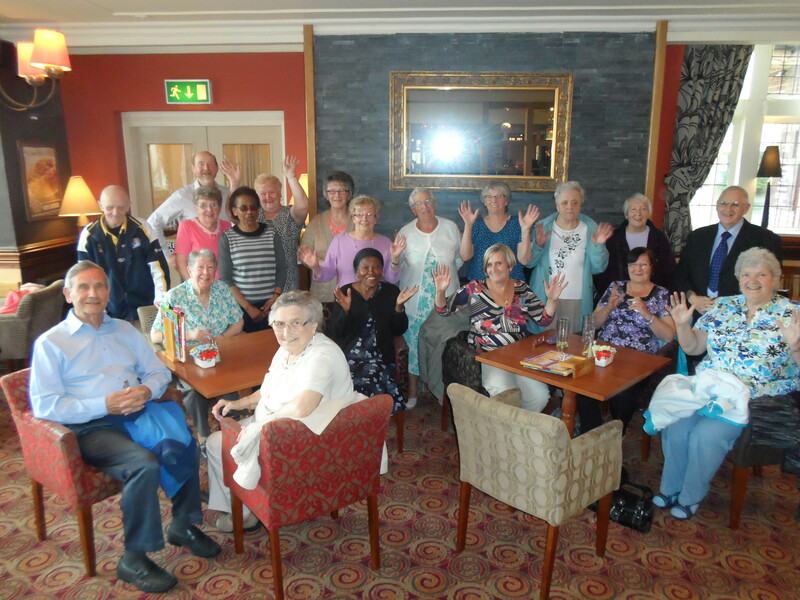 Caring Together recently took delivery of Winter Warmth Packs from Public Health to distribute among older people in Woodhouse and Little London. The packs include hot water bottles, warm hats, scarves and gloves, flasks, soups and porridge among other things. Caring Together has started distributing these packs since coming back from the Christmas break. 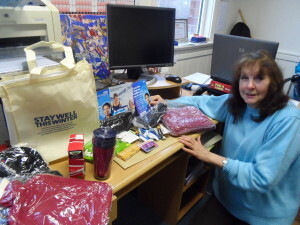 Pictured is Lesley our Activities Coordinator with a selection of items from the packs. Many thanks to Public Health for this. 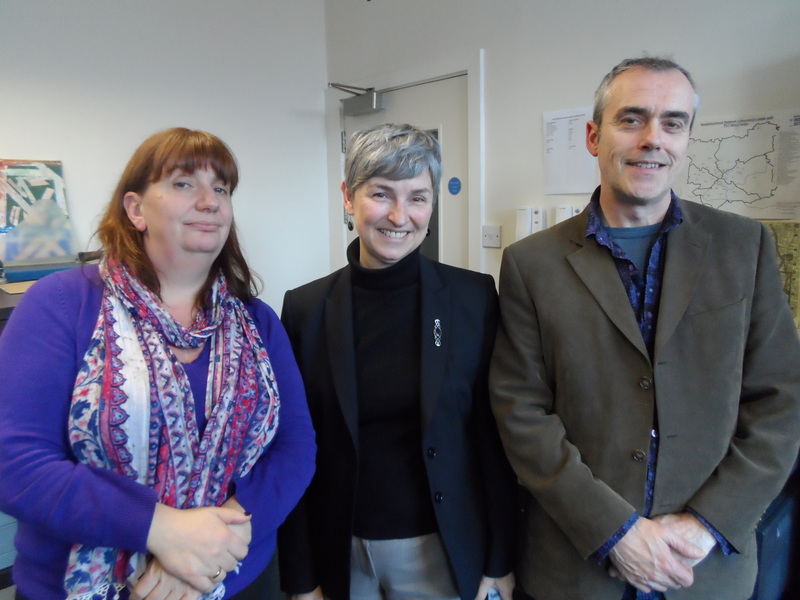 Caring Together, its staff, trustees, members and volunteers offers the warmest of goodwill to all those who have helped the organisation throughout 2015 whether by providing funding, advice or support. May we wish you all the very best for the New Year and a peaceful and prosperous 2016.